How Much Paper Can It Handle? Most inkjets and laser printers print on standard paper and envelopes, plus have input and output trays that hold at least 100 sheets. 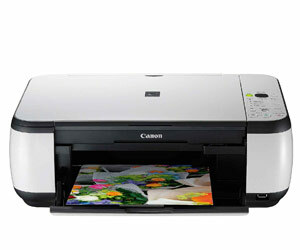 Some printers can hold more paper and can produce specialised prints like A3, B5, index cards or transparencies. 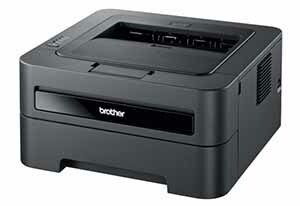 Be certain your computer meets the operating system requirements of your printer model. You'll need a CD-ROM drive or Internet access to install the printer software. Today's printers use USB cable to connect to a computer, camera or data storage device. Some offer wireless network connectivity, as well. 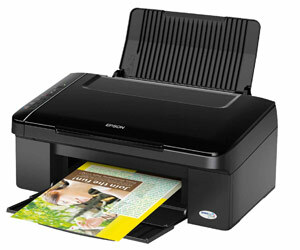 Auto-duplex lets you print on two sides of a single sheet of paper at the same time. This feature saves a lot of time and paper if you print lots of text. 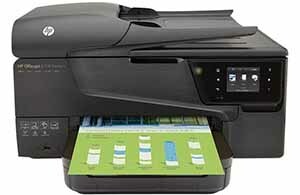 A multifunction – or all-in-one – is a device that's a printer, photocopier and fax machine in one package. Some multifunctions even have scanners.